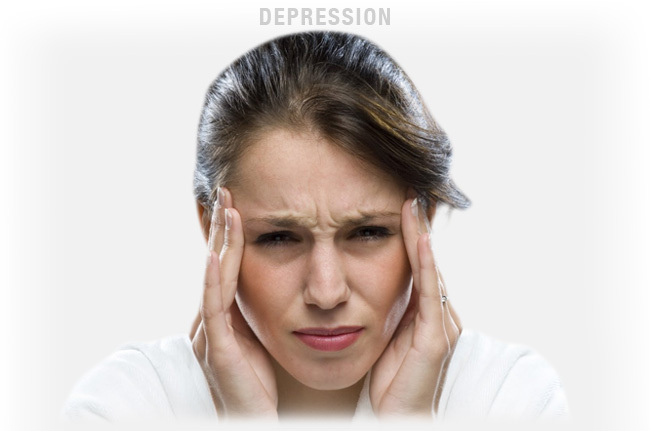 Depression is also known as major depression or sometimes as major depressive disorder. It is a common psychological anomaly found in women. This condition is caused due to persistent feeling of sadness and loss of interest. 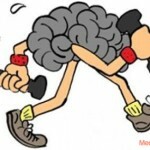 The condition has influences on your thinking ability, your behavior and the way you feel. It may lead to various physical as well as emotional problems. You may face trouble while performing daily activities. There are several symptoms experienced by the affected female. These symptoms are mentioned below. Some people may experience more intense form of the aforementioned symptoms. This is obviously a matter of concern. Hence you should consult a doctor immediately even if you experience mildest form of aforementioned signs. To your information depression can affect different women differently. This is because every woman has dissimilar biological trait. However the symptoms mentioned above are also common in the case of men. There are various treatment options suggested for women suffering from major depressive disorder. Conventionally your doctor will prescribe you medicines such as Selective serotonin reuptake inhibitors (SSRIs), Serotonin and norepinephrine reuptake inhibitors (SNRIs), Norepinephrine and dopamine reuptake inhibitors (NDRIs), Atypical antidepressants, Tricyclic antidepressants, Monoamine oxidase inhibitors (MAOIs) etc. Apart from these medicines some patients are also suggested to undergo psychotherapy. In severe cases when the condition is not treatable through conventional treatments, the doctor may suggest ECT or Electroconvulsive therapy. In this therapy, electric current is passed to the brain which affects the neurotransmitter level in your brain. A person suffering from depression should be given proper attention. They need support from the family and friends and dicey matters should not be brought in front of them which may aggravate their depression. Some extreme cases of depression may also need hospitalization. Vagus nerve stimulation is another treatment technique which uses electrical impulses in combination with a surgically inserted pulse generator. This influences the mood region in the brain. The treatment is not though highly opted; it can be an option for treatment resistant type of depression.